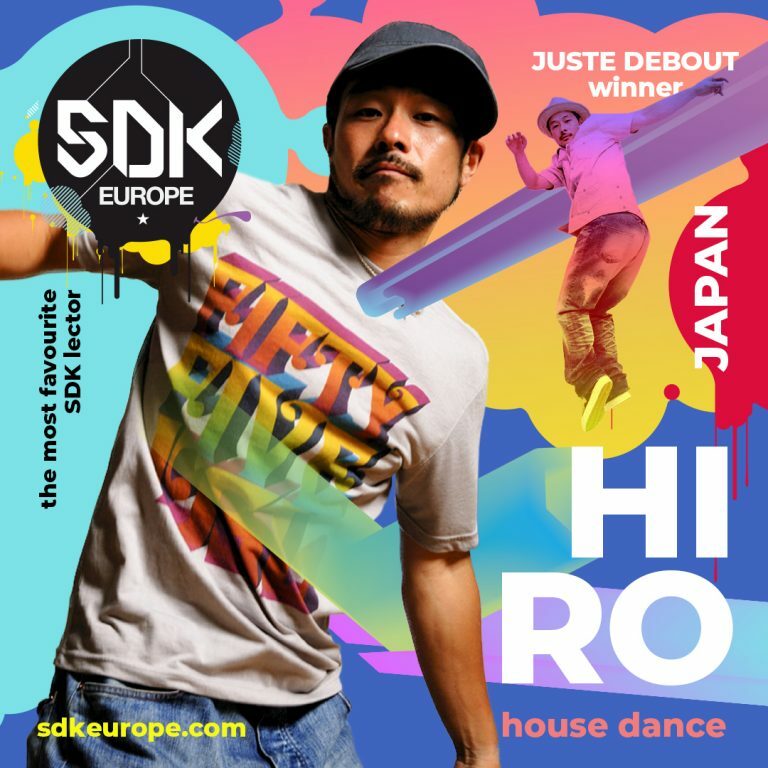 Sherwin Salonga aka Baby Tight Eyez / Beast is from LA. 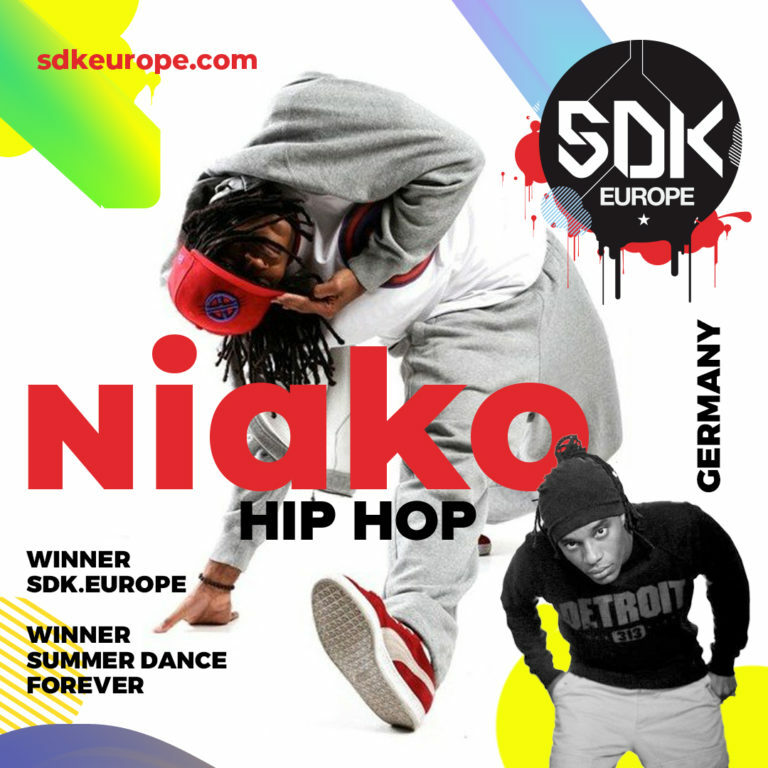 He is a member of STREET KINGDOM which were apart of Americas Best Dance Crew Season 6. 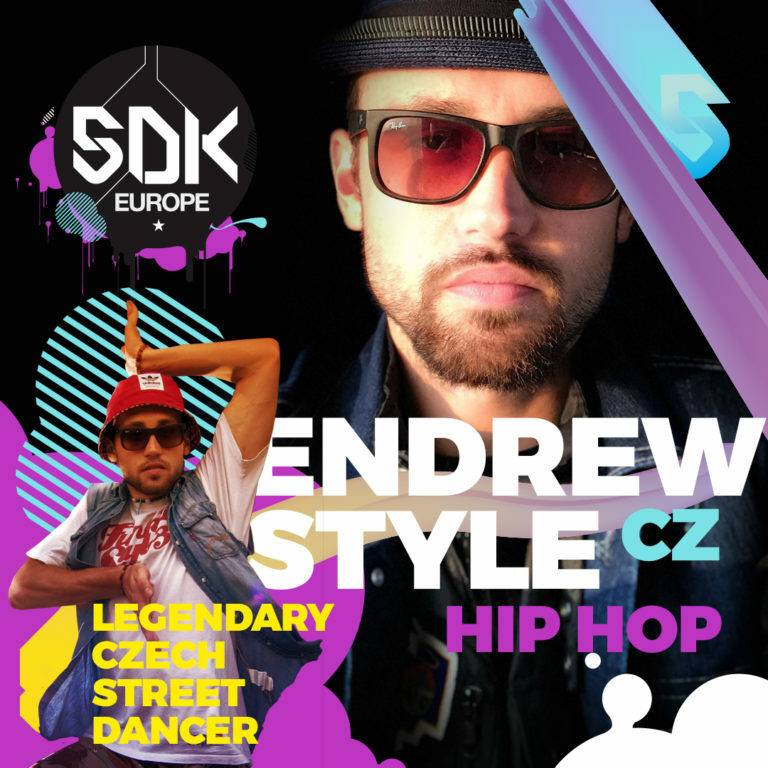 His mentor is the creator of krump – Tight Eyez. 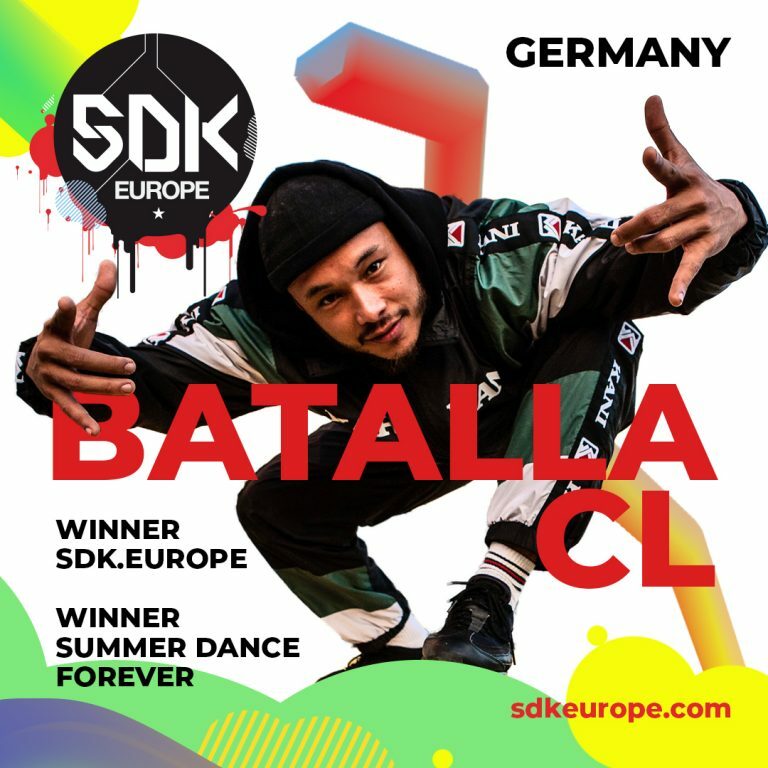 With his dance he traveled to many places in the world. 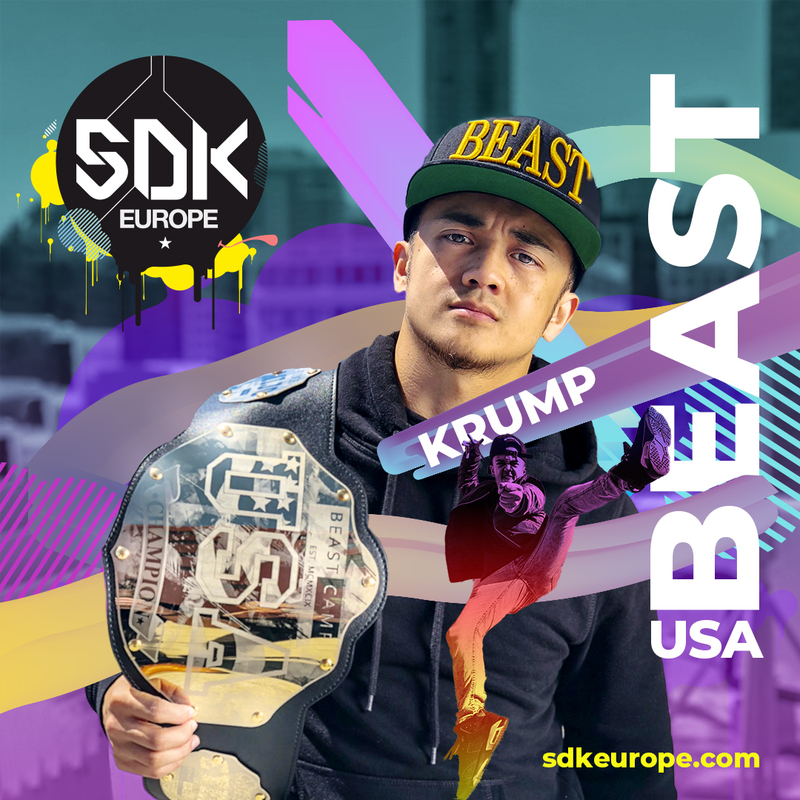 He won EBS 2017 Krump World Champion and his style is so remarkable. 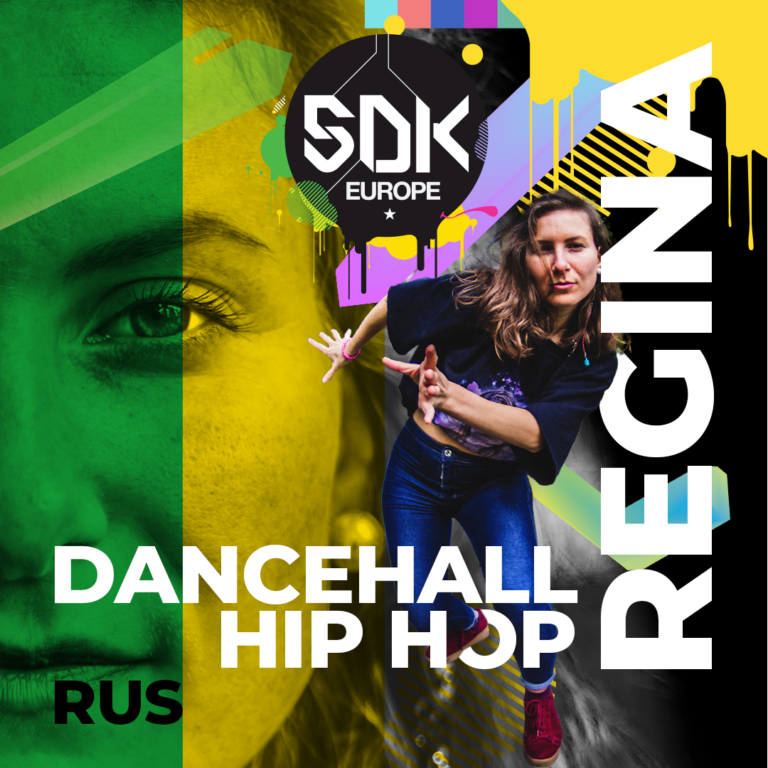 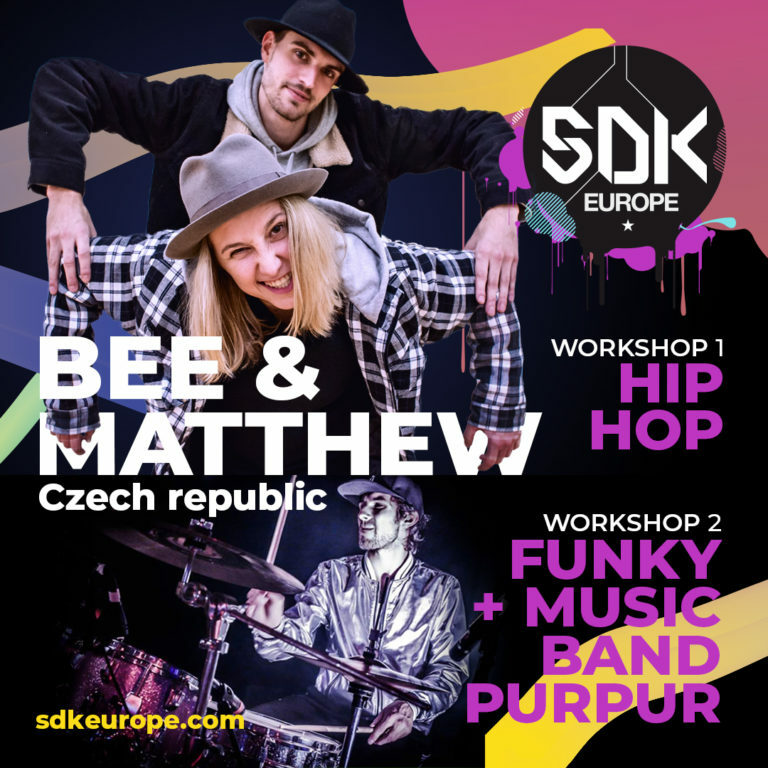 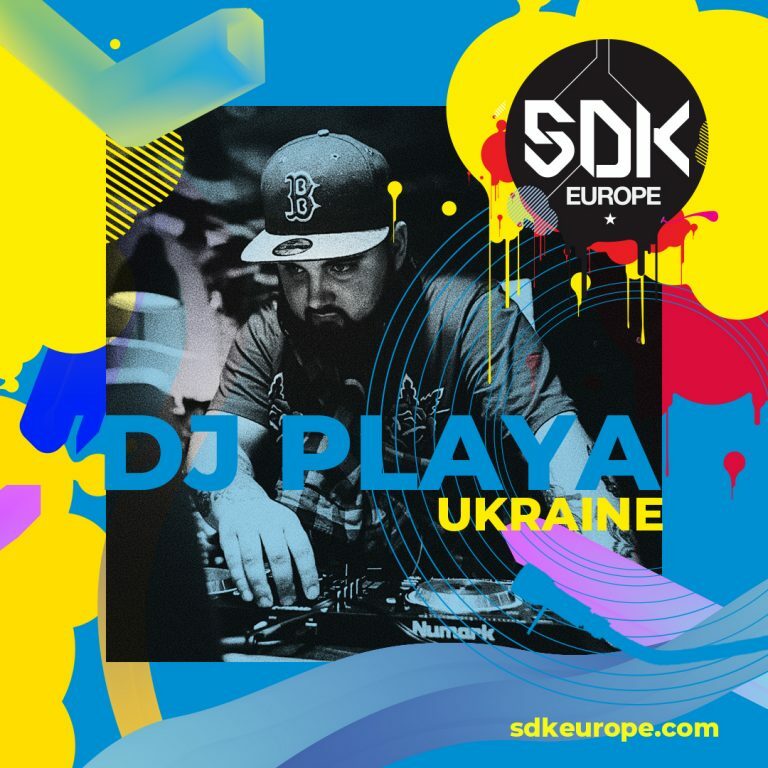 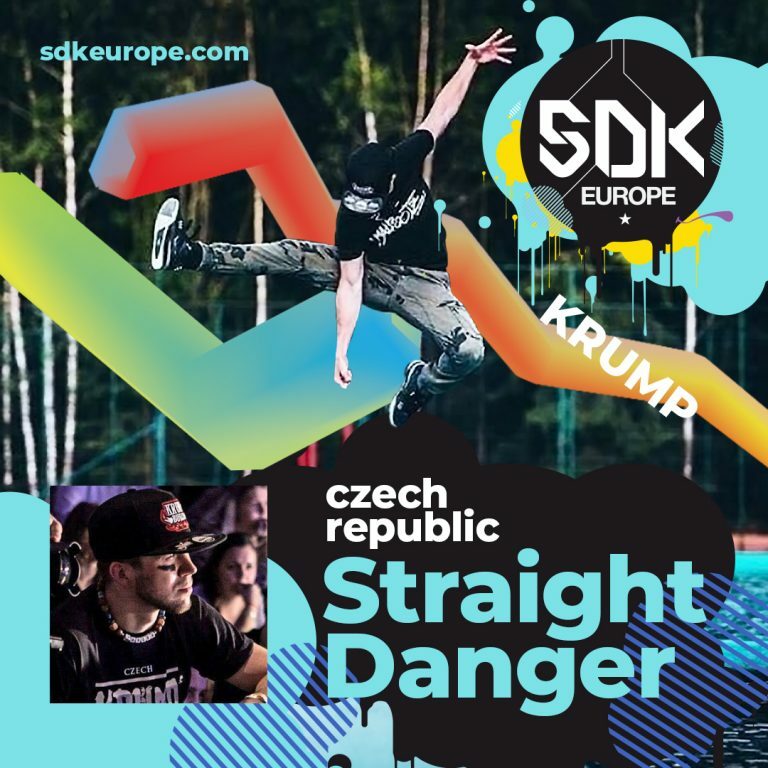 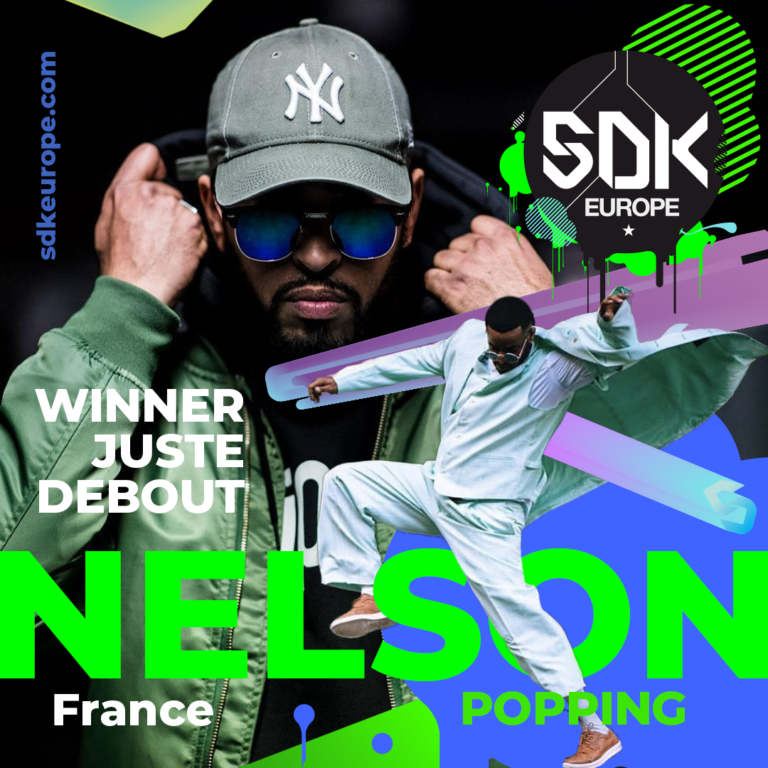 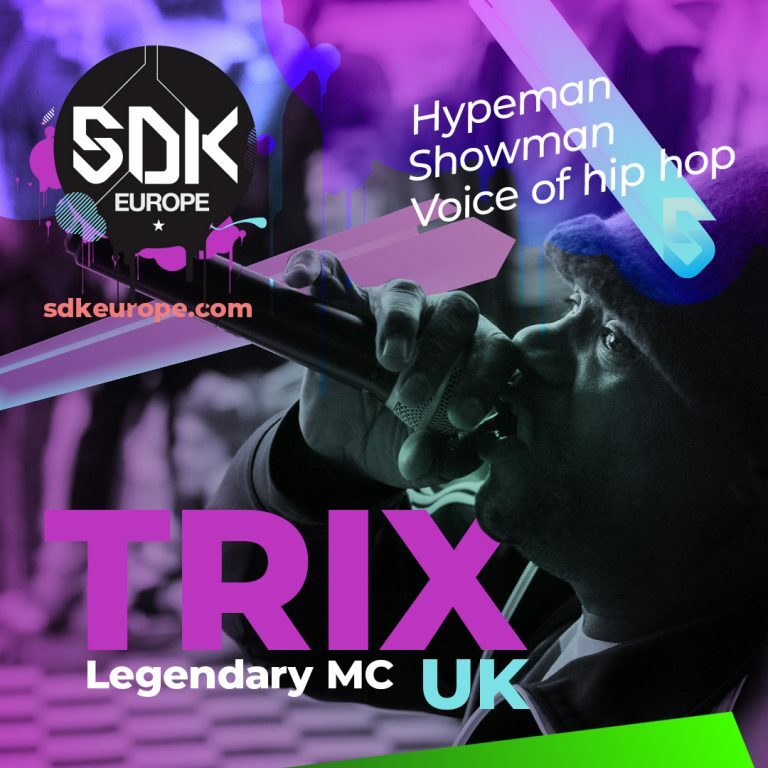 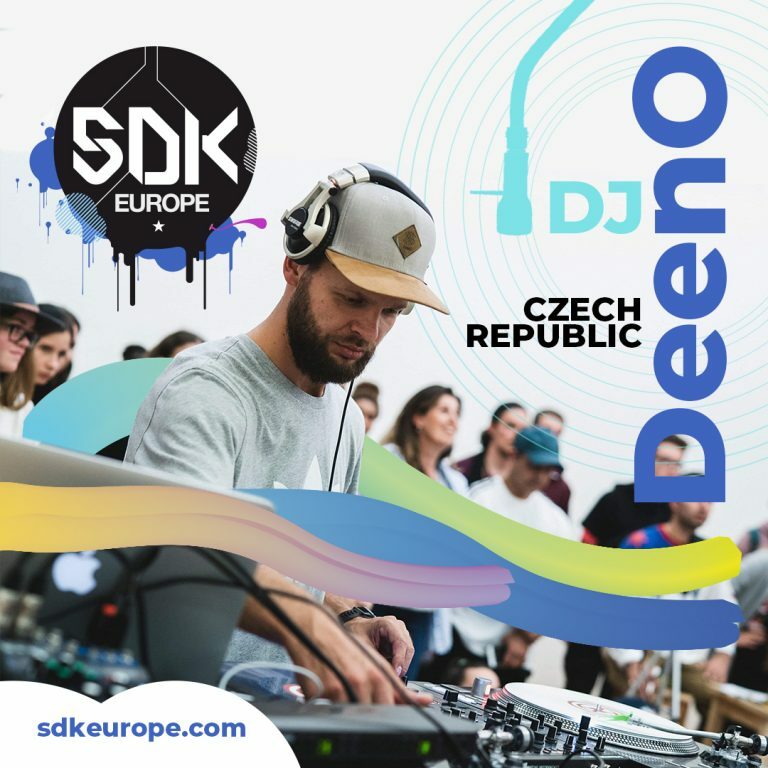 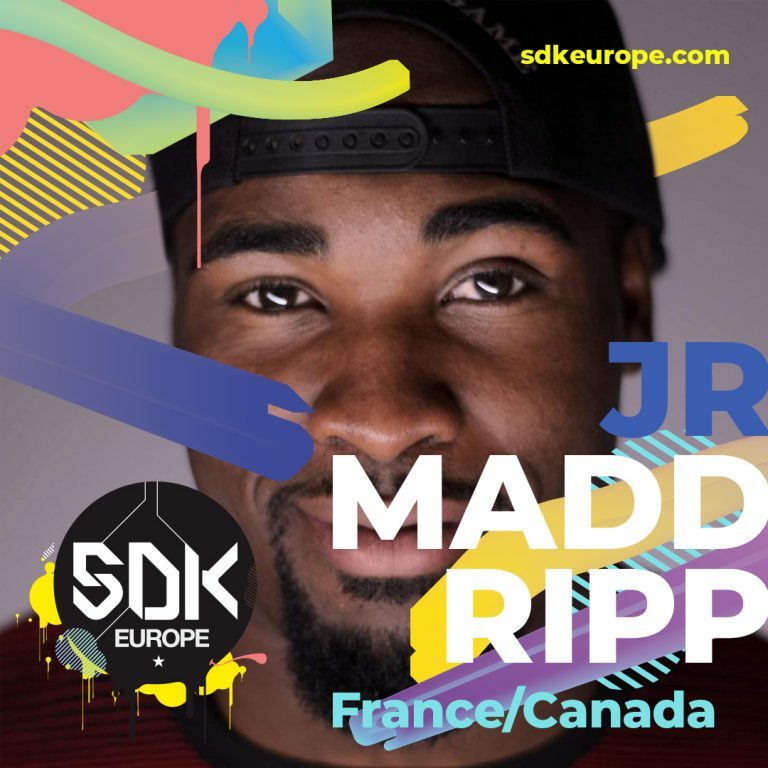 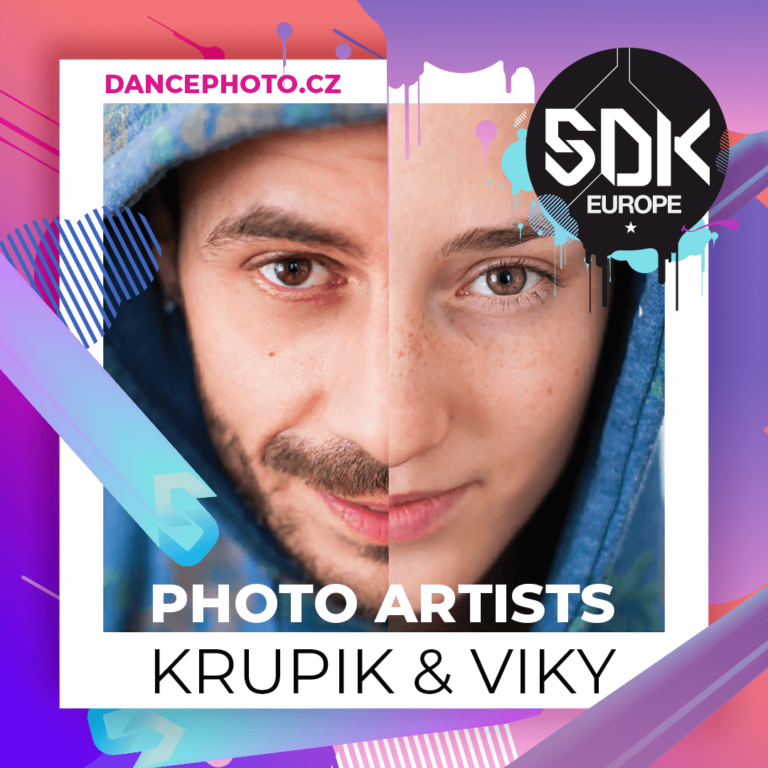 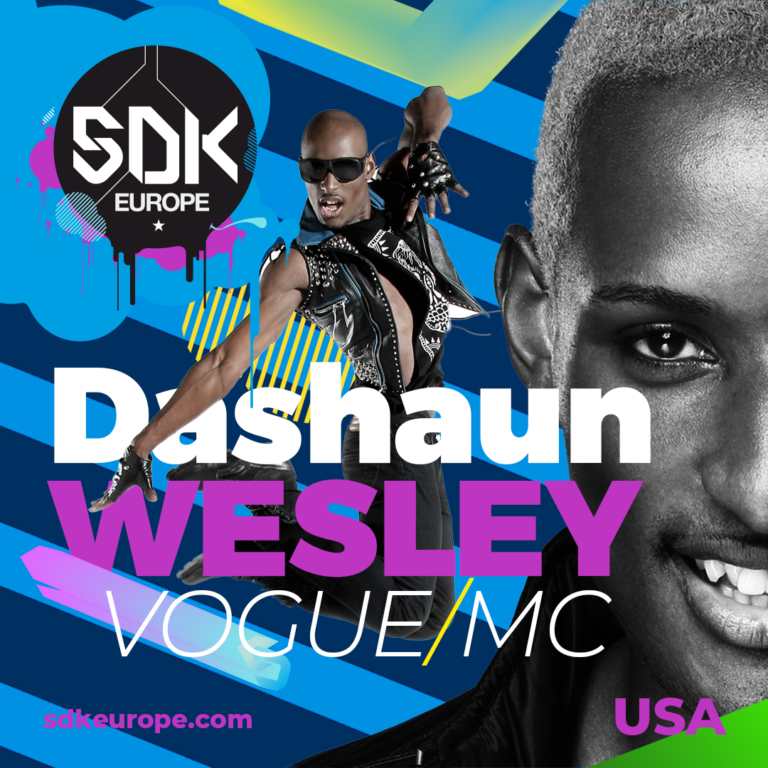 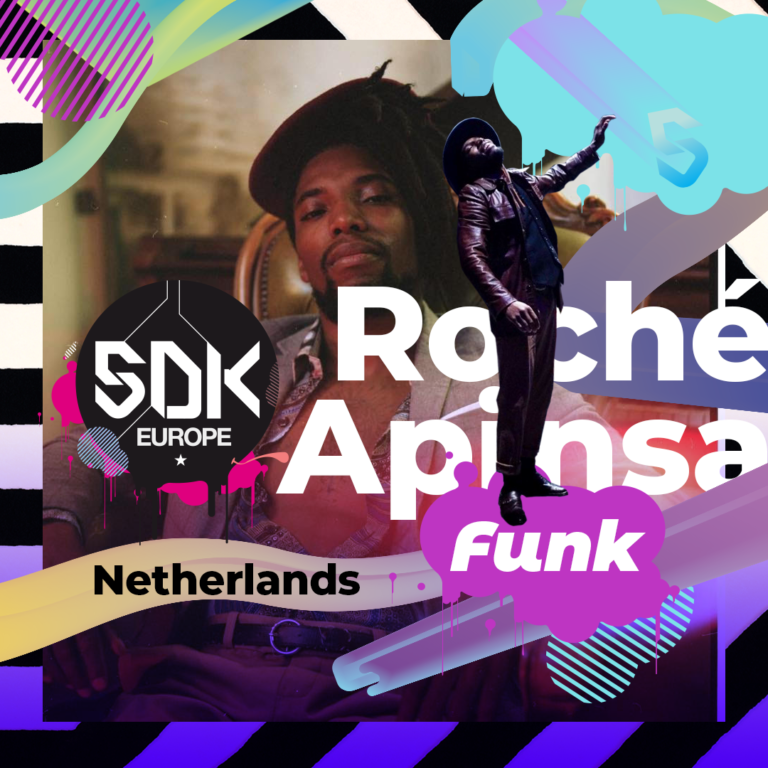 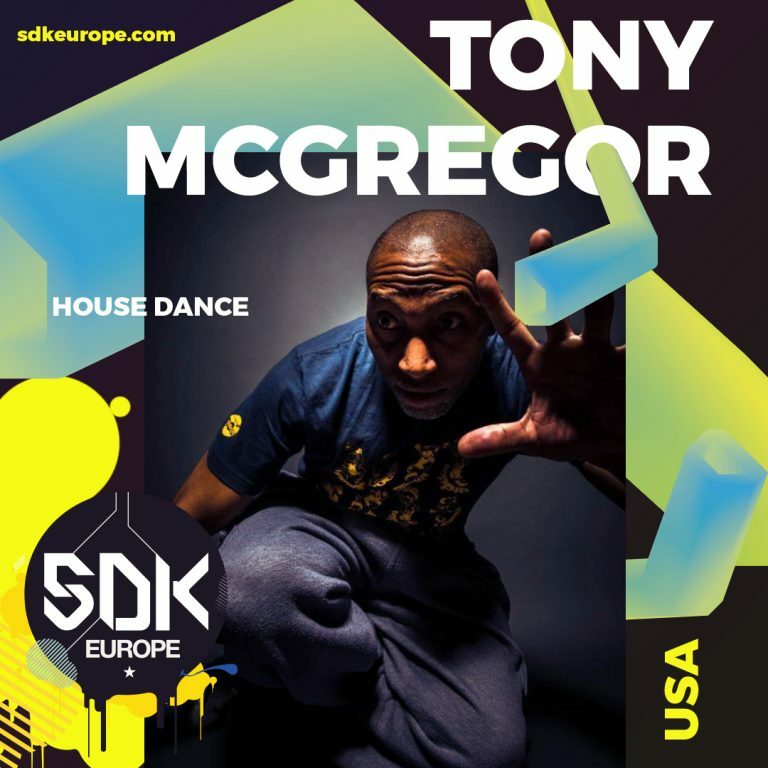 Choose your ticket now – www.sdkeurope.com.